FastFormat - Scientific text formatting in ABNT, APA, Vancouver, etc. 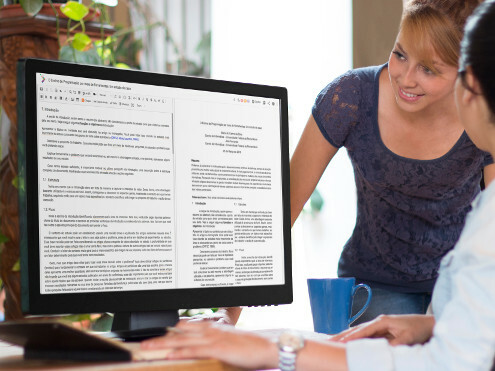 FastFormat is a complete platform for producing academic documents that has been used by thousands of students and teachers in various educational institutions. Documents are automatically formatted in various standards, such as ABNT and national and international journals. A text editor should direct your effort, dedication and concentration to the writing, not the formatting. Models for different norms, including ABNT, APA, Vancouver, MLA, etc. 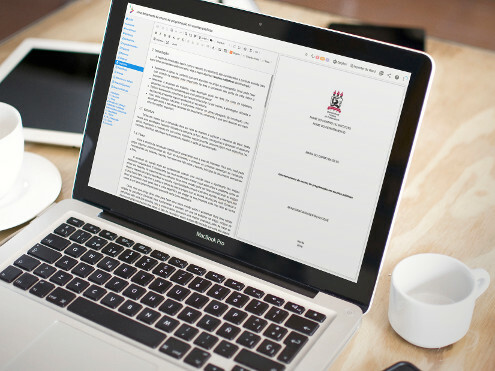 FastFormat was specially built with the finest editing technologies so that you can impress your professors and colleagues by the presentation quality of your documents. Your documents will be formatted following the rules of the chosen model. You are assured that you are producing a high quality document. The insertion of references is done very simply and their formatting in the text will be made automatically. Automatic formatting of references in different norms: ABNT, APA, Vancouver, Harvard, Chicago, etc. Free reference exporting to ABNT, APA, Vancouver, Harvard, Chicago, etc. FastFormat provides a set of revision tools that facilitate improving your text's quality in many ways. 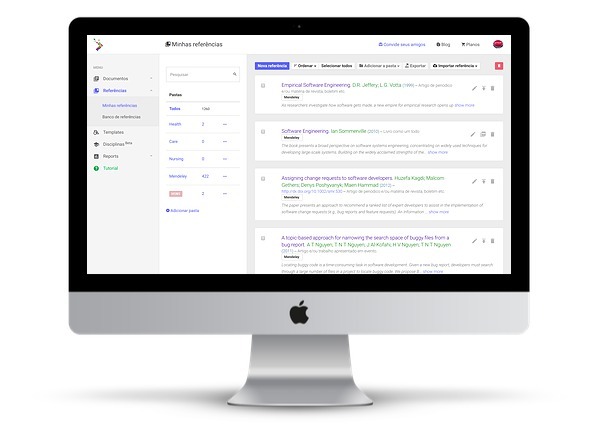 Search through thousands of references available in our searchable bibliography database, and copy them directly to your account. 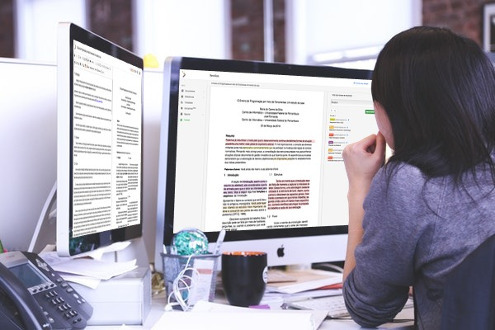 Share documents with your colleagues and professors so they can edit and review as well. Annotations can be inserted right into the text, making the revision process more dynamic. Change the template of the document according to the location where you want to publish your work. More security with the change history of the texts. You can safely undo any changes made. Your documents and references stored in the cloud. You can access them from anywhere, at anytime.